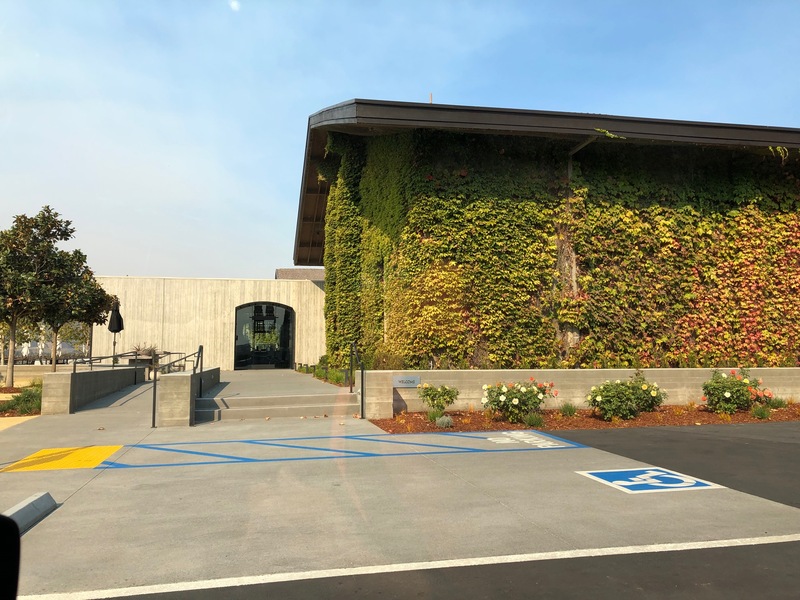 You might have missed it, but something’s been up at Napa’s Clos du Val winery, namely that it’s been moving out of the supermarket and into the high-end. 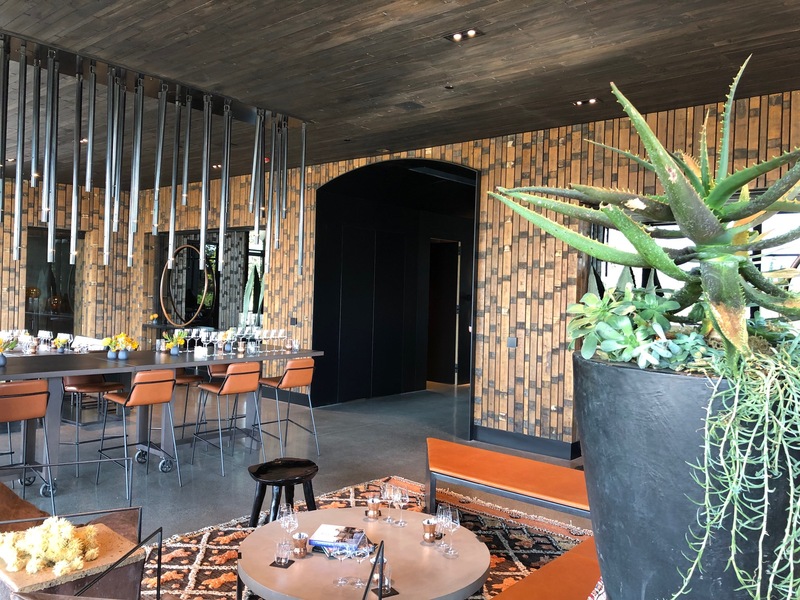 We reviewed some of Clos du Val’s newest releases a few months back, but more recently we visited its revamped, redesigned tasting room on the Silverado Trail. In this upscale setting, we found that the wineryhas moved to small production wines, dropping from 90,000 cases of production per year to just 35,000 cases, all grown from estate grapes and, by and large, sold only at the winery and to wine club members. Here’s a look at several of Clos’ current releases, all of which were tasted on site during our visit. Some of these are repeats of our tasting from earlier in the year, so feel free to compare and contrast tasting notes with those in the link above.